Music, memories, good times and a good cause came together Sunday night at the historic Cadillac Bar. Many of the bands and musicians that have helped cement San Antonio's reputation as a world class music town came together to help out one of their own - all pro drummer Roland Martinez, who is awaiting a kidney transplant. UPDATE 7/7: Jimmy Edward and Lisa Sharpe were no shows and no official reasons was given. Jimmy Edward, Rudy Tee, Groove Doctors, Rudy Palacios, Rocky Hernandez & OBG Band, Nick Villarreal, Tobias Band, Rico, Lisa Sharpe and others were among the musicians scheduled to take the stage. 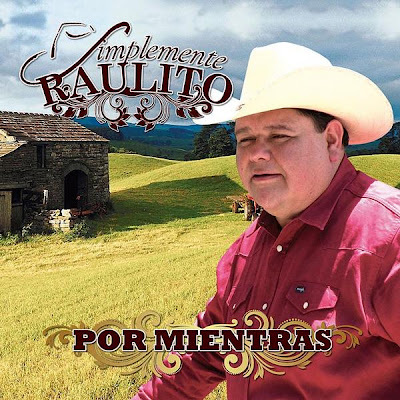 Raulito Navaira, Los TexManiacs, Elida Reyna and Linda Escobar were among the familiar faces announced in the 2010 Tejano Music Awards finalists. Roland Martinez is one of those names that is associated with the top line in the history of San Antonio Tex-Mex music. A popular, all-pro drummer, Martinez has played with many of the big stars from the late Laura Canales, to Jimmy Edward, Joe Bravo, Sunny Ozuna and many, many more. It has been a full life many people would envy – traveling the world, making friends with top celebrities, tons of accolades and recognition. But not all has been sugar and roses along the way. Just when you think you've heard it all, along comes a new angle in a strange story. This news report from WOAI.com details the arrest of who police investigators identified as Joe Luis Gonzales, 46. According to police reports, Gonzales told apartment managers at the Artisan at Salado Creek Apartments off of Binz-Engleman Road that he was a patrol officer with the Bexar County Sheriff's Department. Police says Gonzales was trying to take advantage of the common practice of (legitimate) law enforcement officers often getting a break on rent if they agree to act as security at their apartment complex. 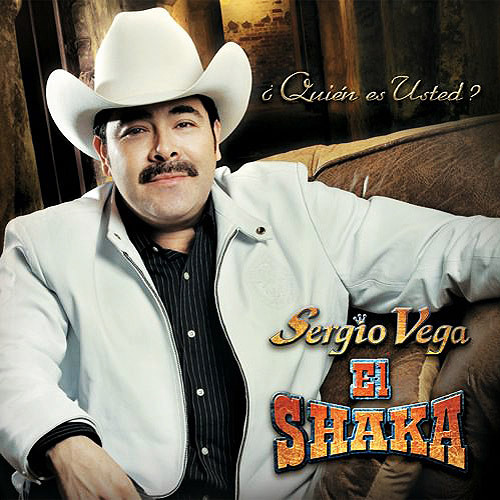 Popular Mexican singer Sergio Vega, known as "El Shaka," has been shot and killed in Sinaloa, Mexico. What's so sad about this in a larger sense is that Shaka was only one of an estimated 20 people killed over the weekend in Mexico's drugs related crime wave. According to several wire reports, the violence included a massacre of nine people at a drug rehab center in northern Mexico while elsewhere 10 other people were reported killed in drug-related violence.